With the legal industry in constant flux, it’s critical to understand the latest changes and trends, and how to stay ahead of them. Attending the right conference can give you and your law firm an edge on the competition. 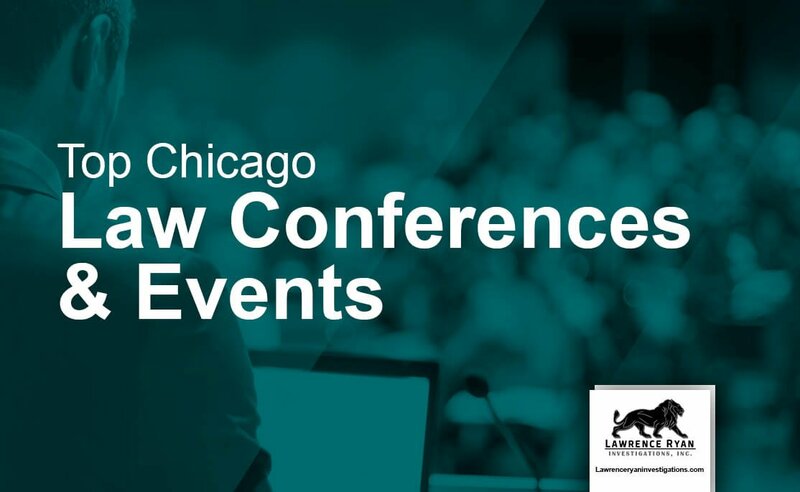 Below is a list of the best legal conferences 2017 and 2018 throughout Chicago. If you are organizing an event and would like to add it to the list of Chicago legal events, please click here to submit, and we will review is shortly.